Autumn is the perfect time of year to get nice and cosy in your home with your family and friends. It’s also a time to celebrate various holidays, such as the Autumn Equinox, Halloween, and Bonfire Night. Because of this, if you are intending on having a party, it is important to make sure that it is planned to perfection so that it is memorable for everyone that comes. First thing’s first; assemble your guest list! This will give you an indication of how large your party space needs to be. This is applicable to indoor parties and outdoor ones too. 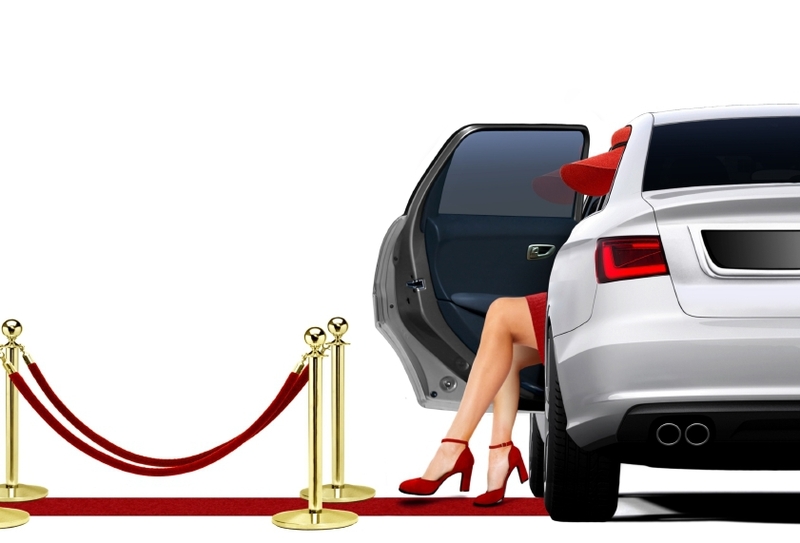 As well as this, make sure to arrange enough spacing for your guests; nothing spoils a party like cars being ticketed for blocking the street or other people’s driveways. No matter what size your party, you don’t want everyone clustered in one spot or spend the party encouraging people to move around. The solution? Seating, food and drink to create locations that guests will naturally gravitate to, and decorate the venue. Once you have sorted the seating and various zones, decoration is key. This can be anything from elegant banners, bunting, balloons, and centrepieces to stage hire for your outdoor party. 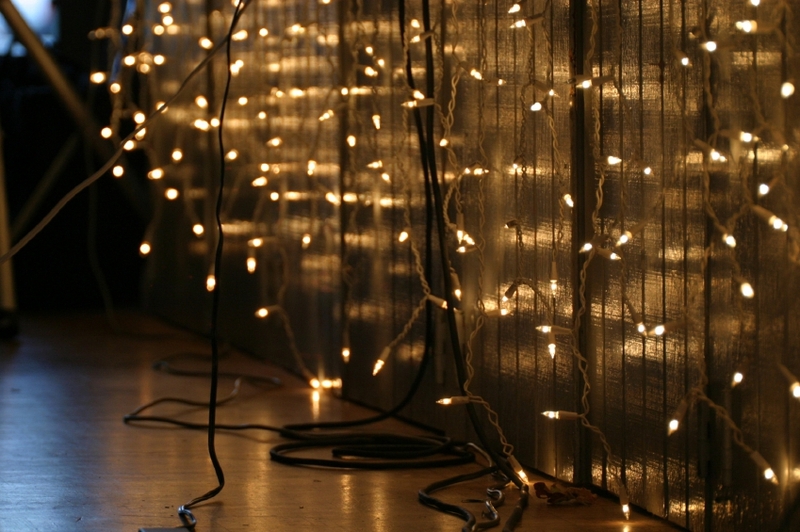 You should also consider getting uplights to illuminate the party venue when the sun goes down. This is one of the most important aspects of a party, as your guests will most likely want food and drink. If the party is small, then you could do the prep work yourself, or with the help of family and friends, but if the party is larger than anticipated, then you could consider hiring a caterer for the occasion. 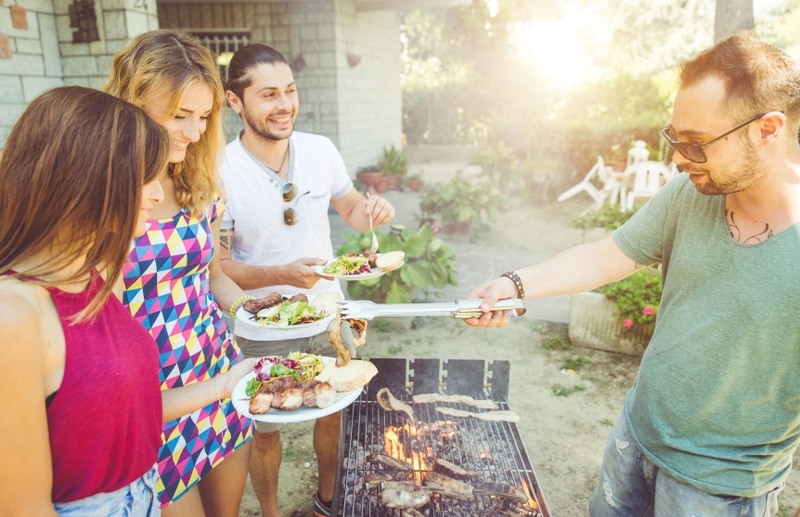 Another thing to consider when planning on providing food to your guests is that you need to consider the dietary requirements of your guests. One of the worst things that you could do is provide some food, such as meat sandwiches, but then realise some of your guests are actually vegetarian. To combat this, provide information for your guests discussing what foods they can and can’t eat, create a menu that is specifically tailored to their needs, and be accommodating. If you are an accommodating host, that will be the thing that your guests will remember more than anything. Parties are a great way to entertain your family and friends during times of celebration, or if you just want to have some fun after a hard week’s work. At Monitor Lighting, we are able to provide lighting and stage hire if you want to spruce up your party and truly make it the perfect autumn party. If you would like to know more information, get in touch today on 01206 820212 and we will be more than happy to help with any enquiries you may have.